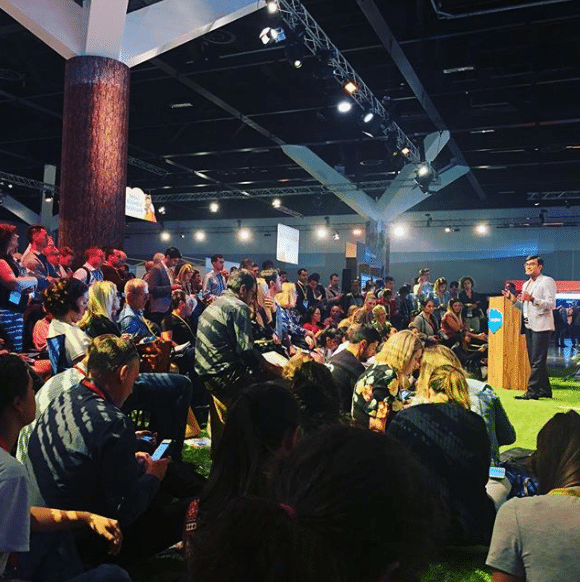 Hiring Salesforce talent in ANZ is challenging and without the right approach it is common for companies to spend several months unsuccessfully looking for the right person to come along. With the imbalance between vacancies and high-quality Salesforce professionals, it is important that you understand that not everybody is going to want to work for your business. At the time you are recruiting, there is almost certainly going to be a number of other Salesforce opportunities in the market that are similar to yours. This means that although you may want to find someone that has X,Y and Z, you may not always be able to attract the perfect candidate, and so need to be realistic and define both your ‘must-have’ requirements, and your ‘nice to haves’. Many Salesforce professionals want to work with the latest products or get exposure to complex projects, and so if you cannot offer these things, you may need to be open to a candidate who is still developing their Salesforce skills. We often ask hiring managers why a Salesforce professional would want to work for their business and it is alarming how many times they cannot answer this question, or how vague their answer is. Before you start any interview process, you need to know your strengths. What makes you different, and why should someone be interested in becoming part of the team? Don’t forget, this might be an entirely different reason for a Salesforce professional than what would be attractive for candidates interviewing for other roles you’re recruiting for. Tailor your USP accordingly. If you do not know what makes your business different to other companies that are hiring Salesforce professionals, then speak to Talent Hub and we can definitely help you articulate this. It could be that you have an amazing pipeline of work, you truly offer a flexible work environment or will give someone exposure to things that they wouldn’t get elsewhere. Without being able to articulate your specific strengths then you really aren’t going to be getting the best people through the door. If you are serious about hiring the best Salesforce talent in the market then someone needs to be engaging with these people regularly, not just when you are hiring. The Salesforce market is extremely social and there are regular meet-up events that you can attend to network with local talent. Being seen and heard at these events will give you an edge over other companies who are just advertising their roles on job boards and hoping that someone applies. In the last 3 years, 0% (zero) of Talent Hub’s placed candidates have come from a job advert on one of the well-known Job Boards or LinkedIn. We are engaging with the right talent consistently online and in person, which means that we have not had to rely on job boards, and likewise, they shouldn’t be your only method of hiring either. 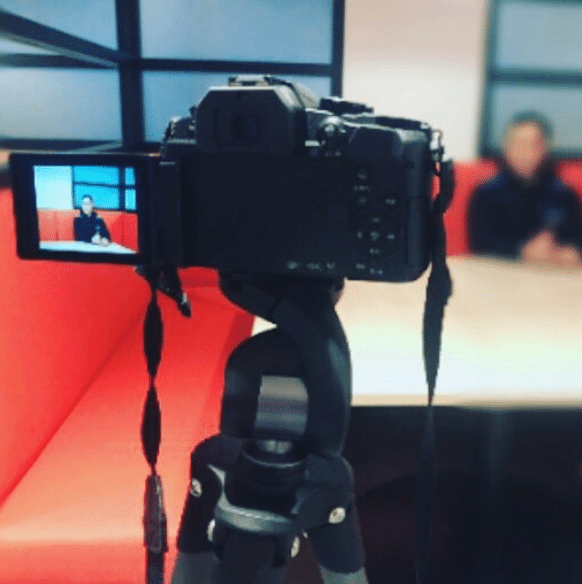 We have seen real success from helping our clients tell their story, through channels such as video, podcasts and written blogs. 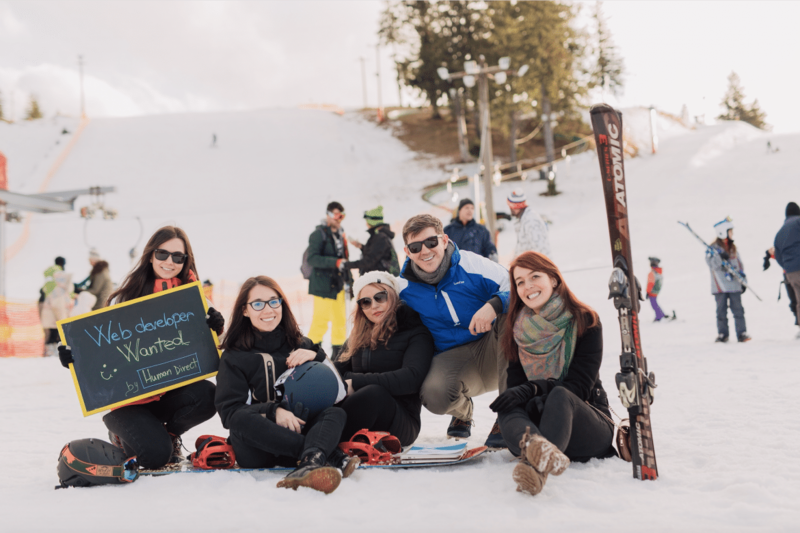 We have been able to highlight our client’s culture, challenges, and build genuine excitement with the Salesforce community well before our clients are even advertising a role. This has saved our clients a lot of time when they do come to hire, as candidates already know about their business and only people that have a genuine interest in the role and business actually enter the interview process. Make your business come to life through story-telling and authenticity. In an ever increasingly social world, we advise that your Salesforce successes are showcased so that you can build both the profile of the business and team to the Salesforce community, making your hiring process a lot easier. Here is an example of how we have partnered with clients to do this previously. We’re also happy to answer any questions you may have, or talk to you about talent we’re currently representing which would be a good fit for your business and your requirements, and so don’t hesitate to get in touch for a chat. We’re giving away a trip to Dreamforce in San Francisco again this year, and so make sure you find out how one of your future hires could WIN and read all about our 2018 winner, Santhosh, in our Winner announcement post.